When it comes to business communications, we've got you covered. 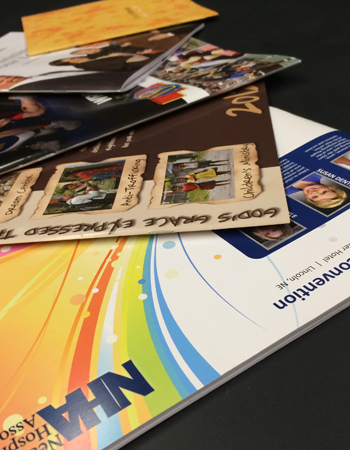 We can provide virtually any print-related product or service to communicate with your clients, employees, stockholders, or vendors. To learn more about the many products and services we offer, please contact one of our representatives. Send an email to sales@chathamprint.com or give us a call at 973-635-1880.